Kirchner, along with former Foreign Minister Hector Timerman and other members of the 2007-2015 administration, are accused of abuse of power and obstruction for their signing of a 2013 agreement with the government of Iran to allegedly conceal the role of Iranian officials in the 1994 bombing. Kircher and other members of her government signed a memorandum of understanding with Iran that, it is alleged, promised to cancel the establishment of a "truth commission" to probe the bombing in exchange for trade deals on oil and other resources. The case against Kirchner and others was opened in January 2015 by prosecutor Alberto Nisman, who was looking into the incident at the time and claimed that the memorandum signed between Kirchner's government and Iranian officials was an effort to hide the involvement of Iran and Hezbollah in the deadly attack. The memorandum of understanding signed between Argentina and Iran to jointly investigate the bombing is officially called the "Memorandum of understanding between the Government of Argentina and the Government of Islamic Republic of Iran on the issues related to the terrorist attack against AMIA headquarter in Buenos Aires on July 18, 1994." The memorandum was voided in December 2015, after the inauguration of current Argentine President Mauricio Macri. Four days after Nisman opened the case, he was discovered dead in his apartment with a bullet wound in his head. Last year, an investigation led by Argentina's border police agency asserted that Nisman was murdered, challenging earlier assertions that Nisman had committed suicide, the New Jersey Herald reported. 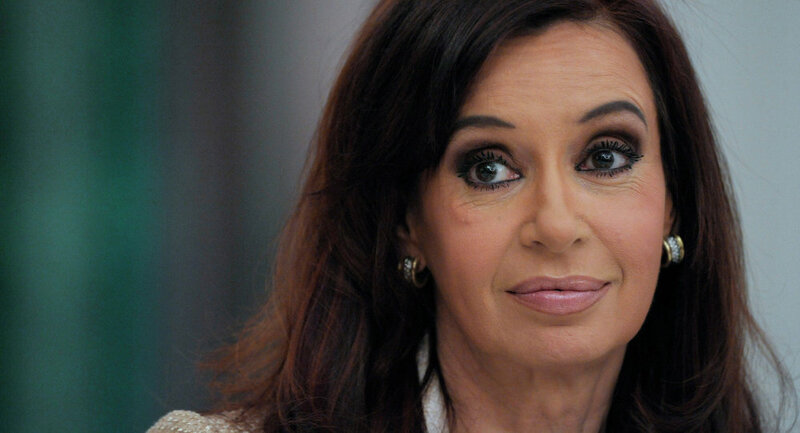 Kirchner has repeatedly denied the accusations made against her and has welcomed a public trial to prove the "arbitrariness of the accusation," the New Jersey Herald reported. Iran has also denied allegations that it was involved in the bombing. 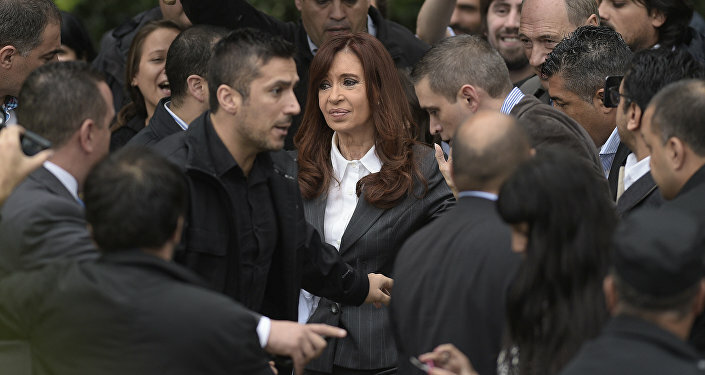 This isn't the only legal case in which Kirchner is embroiled right now. In December 2016, Kircher was indicted on fraud and corruption charges over the "deliberate seizure of funds" intended for public road works. According to the ruling, the defendants are accused of conspiring to illegally take taxpayer dollars meant for public works projects between 2003 and 2015. She has denied the charges and has accused Macri of using the courts to persecute her. No arrest warrant has been issued yet.